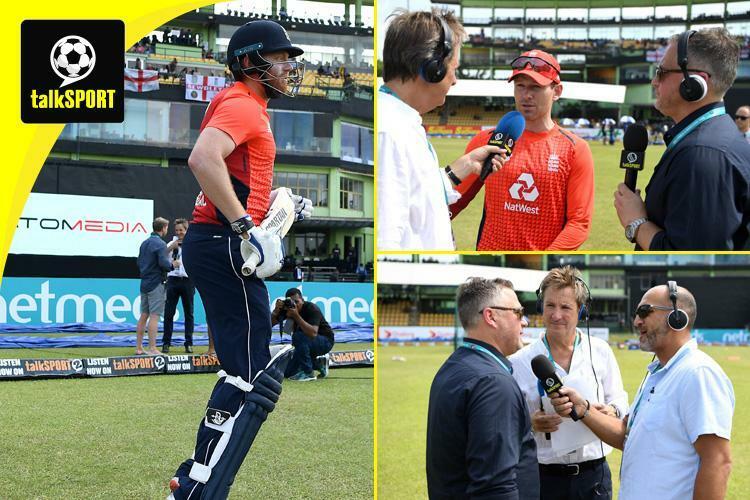 talkSPORT is bringing you exclusive coverage of England’s tour of Sri Lanka this autumn/winter. The tourists can wrap up the one-day series with a match to spare with victory in the fourth ODI in Kandy on Saturday. Tune into our commentary to find out if they do it, and keep up-to-date with the match stats and result in our scorecard below.